We’ve been busy working on some updates to fmAccounting Link (MYOB AccountRight Edition) over the past few weeks. 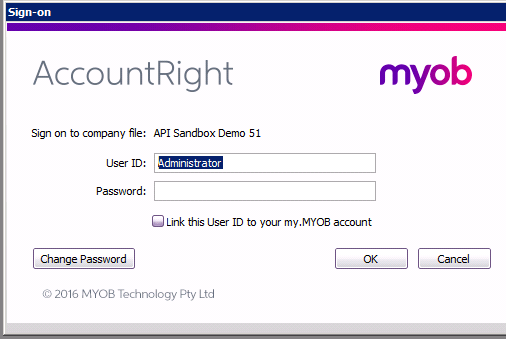 fmAccounting Link (MYOB AccountRight Edition) was a popular item during our recent End Of Year sale and we’ve had some great feedback from customers about features they would like to see in future releases. which handles the required changes automatically. For existing customers using older versions of fmAccounting Link you can simply disable a single script step to handle working with linked my.MYOB logins – see our FAQ page for details. We’ve started working on adding examples for working with the JOBS API endpoint and hope to have this completed in the next few weeks. If there are features you would like to se in the core fmAccounting Link (MYOB AccountRight Edition) file please get in touch and let us know. You can view the full release notes on our version history page.